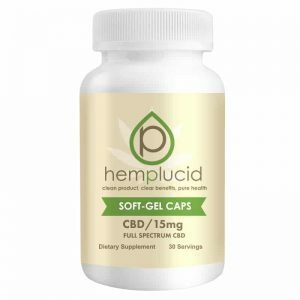 We offer amazing Hemp Extract products for a reason: We want the highest quality for our customers because we want our Customers to be Happy and Healthy. We don’t compromise as some do with low quality extracts and fillers. We simply want to offer the best possible product for the best possible price to our customers. 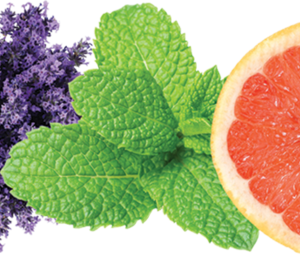 This is why our team decided upon these remarkable Funky Farms CBD Extracts for those who appreciate the pleasure of CBD vapes coupled with the remarkable botanical supplement. 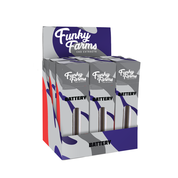 These vape batteries from Funky Farms work well with our wonderful “Connoisseur Quality” Vape Cartridges (Juice) from Funky Farms. 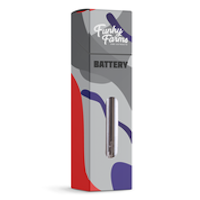 Check out the list here of the flavors that this Battery supports (Just a sample, list, this 510 threaded battery will support a wealth of lower voltage cartridges for your vaping pleasure). 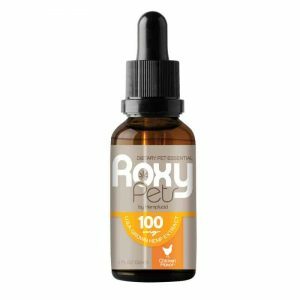 If you’ve wondered why the Vaping of CBD has been so popular, check this recent story on anxiety and CBD. If you are interested in saving money with your battery purchase, consider buying one of our Vape tank as well and use coupon code “VapeForCBD” to get $5 off your total order.